We all know of the famous Mad Hatter’s Tea Party as so wonderfully described by Lewis Caroll, we pictured a beautiful lush garden accompanied by dainty cakes and delicious cakes of all tiers. Plus fairy lights and other little antique decor to complete the look! 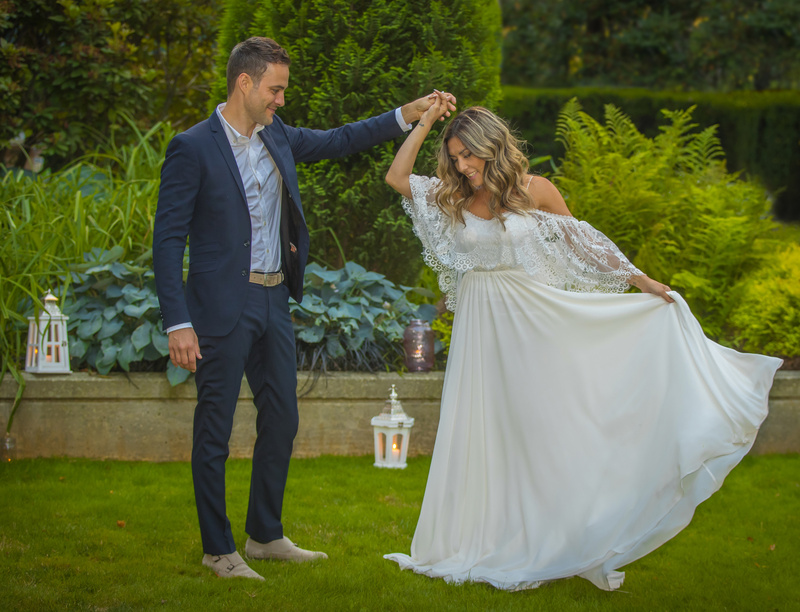 With the help of some of our friends at Champagne and Cake Events , we were able to have a garden tea party of our own, complete with slow dancing in the garden and romance in the air! Special thank you to the following vendors for making this possible! To book your own fairytale photoshoot, click here!